Three cheers for the home team! It’s not just a roof; it’s your financial future. As your mortgage broker, we can anchor a strong team; you’ll also need a realtor, a lawyer and a home inspector you can trust. Carefully planned for, your home and mortgage can provide financial security and the opportunity to build real long-term wealth. Contact the team at MiMortgage.ca to schedule a no obligation consultation today! Molly is a self-employed person and Tom is in salaried employment. Like many Canadians, Molly and Tom were faced with credit issues previously, which they have cleared up. Following resolving their credit issues, the couple were very reluctant to obtain credit once again, in fear of falling back on their payments once again. Therefore, as a result they did not re-establish their credit over time. In 2015, Molly and Tom decided to buy a rural property on well and spectic. Since the couple did not have re-established their credit, it was not possible for them to obtain mortgage financing through a mainstream bank. By contacting the team at MiMortgage.ca Molly and Tom were able to secure mortgage financing to buy their new home, through a credit union. Molly and Tom opted for a 3 year term. In addition, Molly and Tom have access to a line of credit, through the credit union, which will enable them to re-establish their credit. Is a bad credit situation holding you back from re-building your credit? It is worth having a conversation with an expert at MiMortgage.ca to find out, how you can re-establish credit. Call us at 1 866 452-1100 to speak to an expert now! A BIG Thank you to all our patrons, clients and MI Oshawa team for all the well wishes! I couldn’t have done it with out your support. 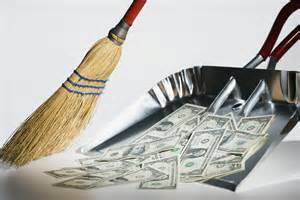 Spring cleaning your debt could save you thousands! Wouldn’t spring cleaning be so much more gratifying if – somewhere under dusty barbecue parts and outgrown hockey skates – you found an envelope with, say, $5,000 in cash? Wouldn’t that make spring cleaning worthwhile? Of course it would! Well, you may not uncover a financial windfall when you’re cleaning the garage this spring, but a little time and attention to the task of spring cleaning your financial house can be very rewarding. This spring, dust away the cobwebs and take a hard look at your debt servicing costs. Are you continuously carrying a large monthly balance on your credit cards? Take some comfort in knowing that you’re not alone. However, this particular kind of financial clutter – ongoing, unsecured consumer debt – is both confusing and costly. Guess what? It’s time to spring clean your debt! Begin by making a quick list of the interest you are being charged on your loans, credit cards or other unsecured debts. What are you paying in debt servicing costs? Do you have tax bills piling up? Don’t forget to include that debt in your spring cleaning project. Next, take a look at our historically low mortgage rates, and make an appointment with a mortgage professional for a review of your situation. You have a golden opportunity right now to give yourself a tremendous financial boost. By rolling your other debt into a mortgage – either new or existing – you can reduce the number of payments you’re making each month, save big on interest costs, be mortgage free quicker, and greatly improve your cash flow. Most of all, you’ll be able to start building wealth. Worried about penalties? Don’t think it can make much difference? Think again. It can be as good – or better – than finding the $5,000 envelope of cash in your garage. Why? As an example, assume you have a $175,000 mortgage at 3.5%, high interest credit cards and other loans of $50,000, and a total monthly payment of $2,024. Now if you took that $225,000 and added on an approximate $8,000 penalty to refinance your mortgage, you could roll that $233,000 into a 2.59% mortgage (OAC, rates subject to change) that would reduce your overall monthly payment to $1,054. That’s a monthly savings of $970. Your monthly payment has been reduced, you’re saving on interest charges, and all of your high interest credit card debts are gone. Imagine if you funneled some of that cash flow back into your mortgage, or invested in RRSPs, TFSAs, or RESPs! Regardless of where you are in the life of your mortgage, if you have equity in your home and your cash flow has slowed to a trickle because of your debt, talk to a mortgage professional who can analyze your situation and outline your spring cleaning options. So as you polish the windows, shake out the carpets and clear out the garage, don’t forget the most rewarding task of all: spring cleaning your debt. Your financial house will enjoy the fresh beginning too! 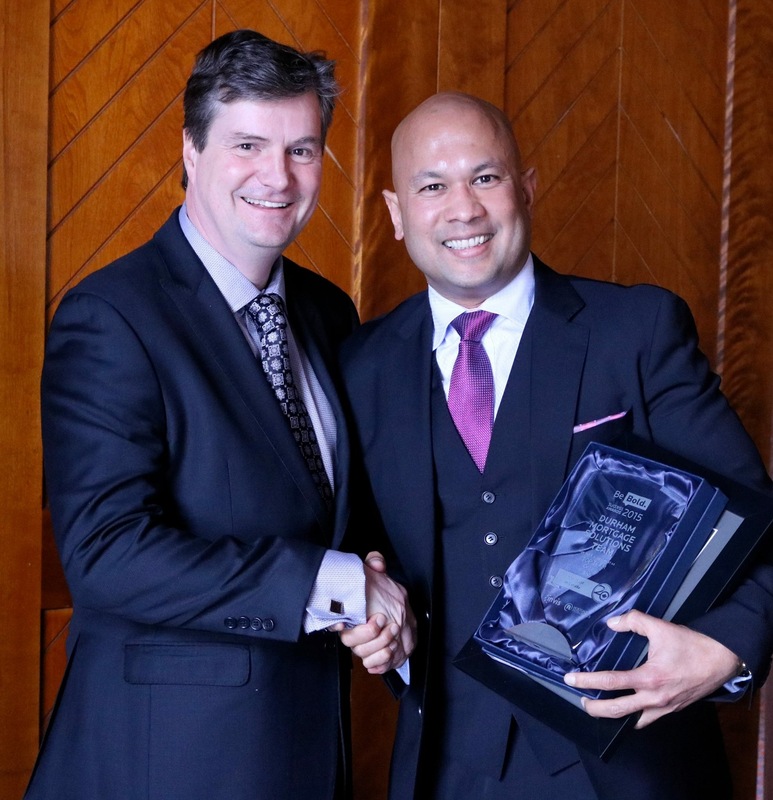 A very big “THANK YOU” to everyone who took the time to nominate David Hetti for the award of excellence for “Best Customer Service from an Individual Office.” We are very pleased to announce that David has been selected as a Finalist for the Award Ceremony, which will be held in May 2016. Once again, thank you for your support! We all incurr unexpected expenses – a much needed home renovation or a roof repair that cannot be delayed. These expenses in some cases, are large amounts which most of us may not have saved up and as a result require financing. At this point it is advisable to explore all possible options available for obtaining financing – borrowing from a bank at a low interest rate, a loan from a family member or a second mortgage. Sometimes obtaining financing from a bank might be challenging, due to bad credit, not having enough equity on your home or simply because it does not make sense to pay hefty penalties for breaking a mortgage prior to the renewal date. 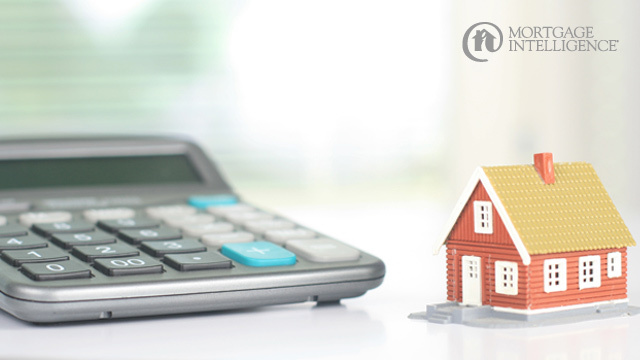 If you do look at a second mortgage, the question you need to ask yourself is, “is a second mortgage the most suitable option for you?” It is advisable to seek advice from your mortgage broker, before you decide to proceed. You will be charged a higher interest rate, as there is potentially a higher risk than a first mortgage. The interest rate will be determined based on your financial circumstances – credit score, monthly income and equity in your home. A second mortgage could be obtained through a secured line of credit. Second mortgages are usually administered through smaller lending institutions and private lenders, and will require a mortgage broker to facilitate the process. Broker fees will vary depending on your circumstances and it is advisable to find out fee you will be charged upfront. 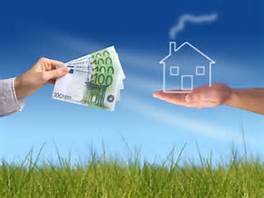 An appraisal of the property is usually required by most lenders. You willl be required to engage the services of a lawyer that will safeguard your interests. There will be penalty charges for early or late mortgage repayments. The best time for repayment avoiding penalities would be on the renewal date. It is important to understand the process and the costs involved, in order to make an informed decision. An informative article published by Huffington Post, gives readers insight on what potential borrowers need to know and understand about second mortgages. If you are in need of finacing for much needed home renovations or to finance your child’s college or university education, it might be beneficial to speak to an expert at MiMortgage.ca, to find out if a second mortgage is the way forward for you? Contact us to speak to an expert now! Categories: Mortgage Brokers, Mortgage Rates, Refinancing Mortgages, Your Money | Permalink.